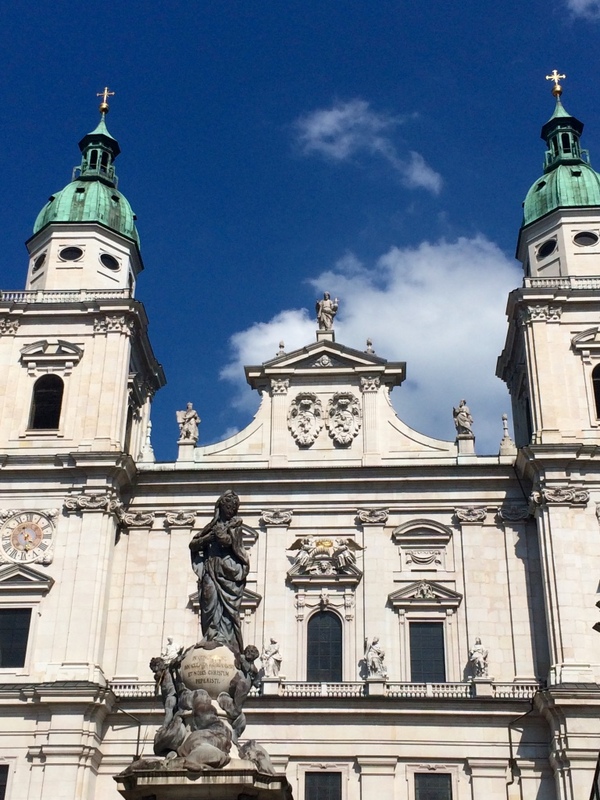 Rupert was the first prince archbishop of Salzburg – he came into this area in the year 696 and founded here the first priest’s school at the monastery of St. Peter (Rupert School). He was the one who founded the archbistum and also some important parts of the city of Salzburg. 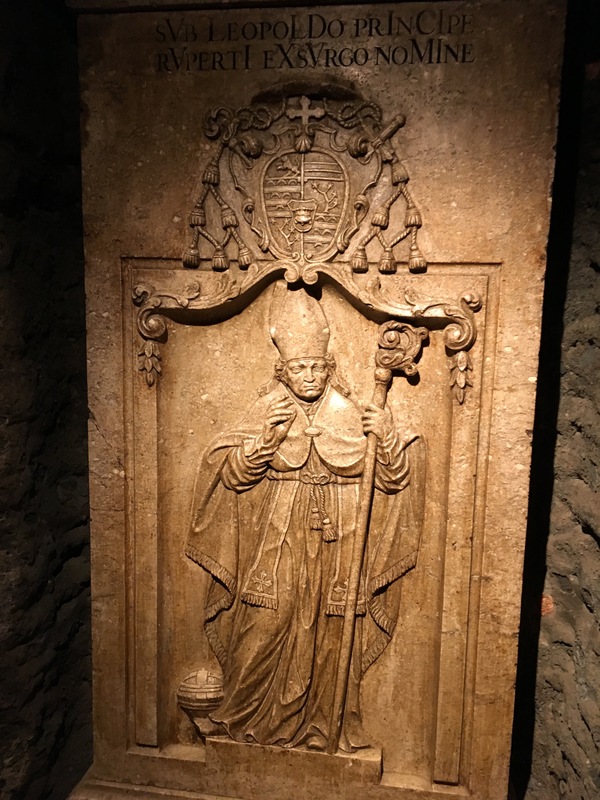 He is for example the patron of the saltmines in Bad Dürrnberg and he is still the patron of the Country Salzburg – his celebration day is the 24th of September and on this day you will find in the old town an annual fair especially for kids and traditional deployments of musicans and marksmen. 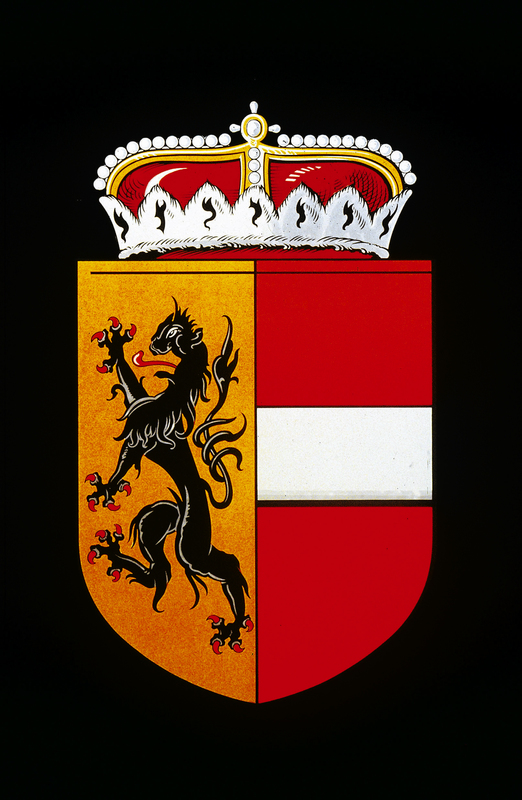 Rupert or following old documents Hrodberti, Rudbert or Ruodpert, did not come to play a role in the race of the Franconian kings. He was at the time when King Childebert III. reigned in Austria, Bishop of Worms. His pattern of life-like, which especially chastity, temperance and love excelled against the poor, gave him the reputation of holiness. The holy Rupert. He built close to the Mönchsberg a church, to Peter consecrated, and a little monastery among other homes for the Clergy. Gradually, other buildings were constructed, and the number of new settlers increased gradually so that in a few years ascended a new city from the ruins Juvaviens which was named Salzburg. Numerous new donations of Duke Theodo rewarded the pious zeal Rupert and enlarged its territory significantly, the population had been gradually increasing. He traveled therefore the intention to recruit new employees, according to Franken and brought from there twelve pious men, mostly priests and some monks to Salzburg. Armed with these new agents, Rupert went constantly around the country to strengthen the newly converted Christians in faith and they cheer for perseverance in the same. Rupert had a very special taste for monastic life and led a most edifying and virtuous conduct. When he saw approaching the end of his life, he called his messengers and disciples and held them a touching farewell speech in which he interpreted to them the duties of the clergy deeply fond. He was buried in the church built by him to St. Peter, where his body remained until the times of the prince archbishop Virgilius. 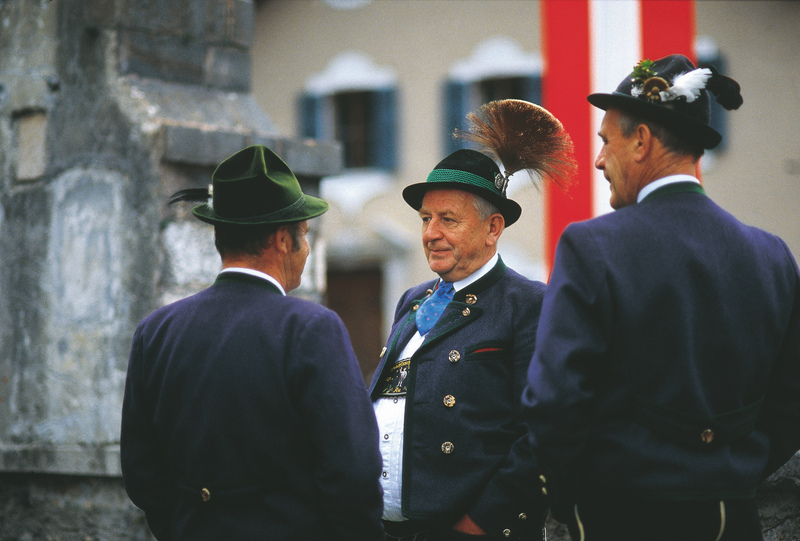 Rupertikirtag is a celebration fair of the sanctify the dome at St. Rupert’s Day in Salzburg. It is held every year around September 24, the feast of St. Rupert, for five days. Venue are the places in the center of Salzburg around the cathedral. 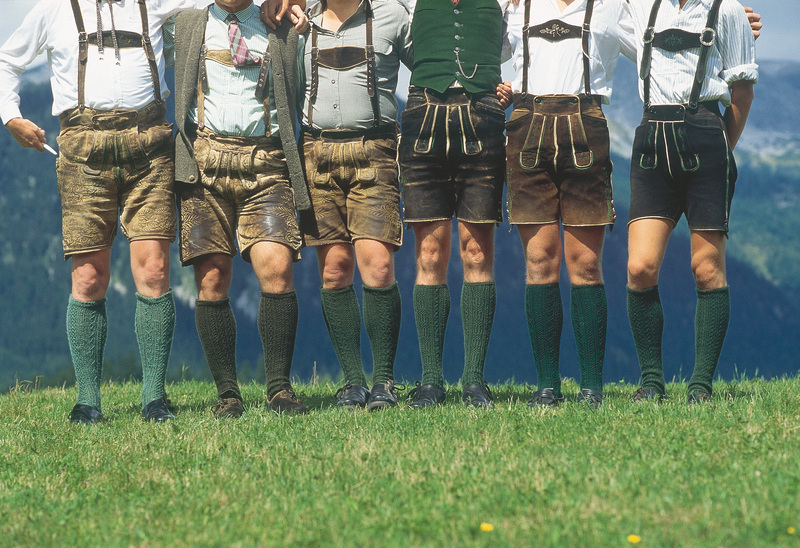 The Rupertikirtag is one of the most traditional festivals in Austria and is visited annually by more than 100,000 people. 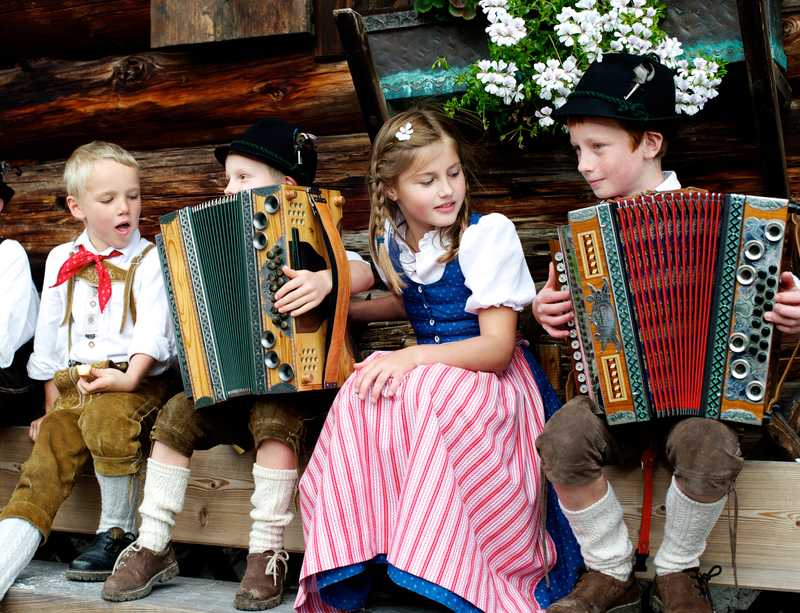 So if you are planning to come to Salzburg in September, don’t miss this celebration! It is fun for youngsters and the older ones and you can taste a lot of delicious typical Austrian dishes and of course a lot of Beer! Celebration today – old archbishops – with fresh drinks and a lot of fun – b(e)specialtours!